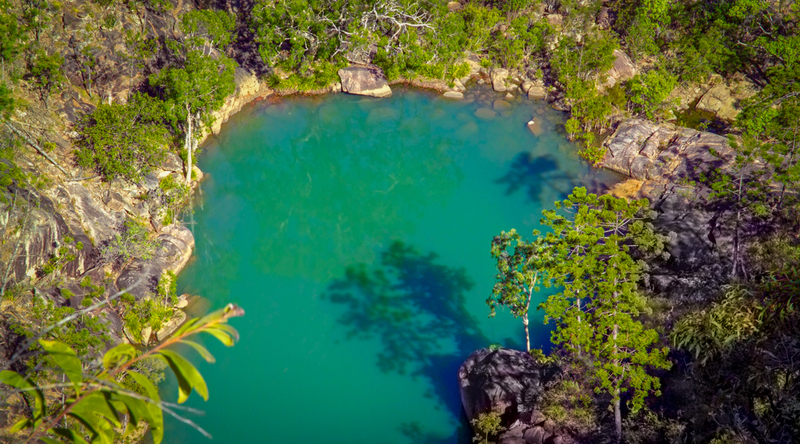 The Mount Zero-Taravale Sanctuary covers a large area of spectacular landscape adjacent to the Wet Tropics World Heritage Area in north Queensland. 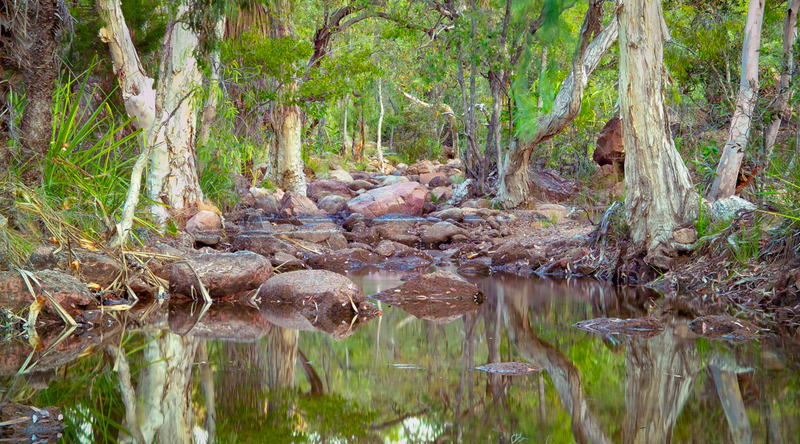 The property is a hotspot for Australia’s wildlife, protecting an exceptional diversity of species and habitats. 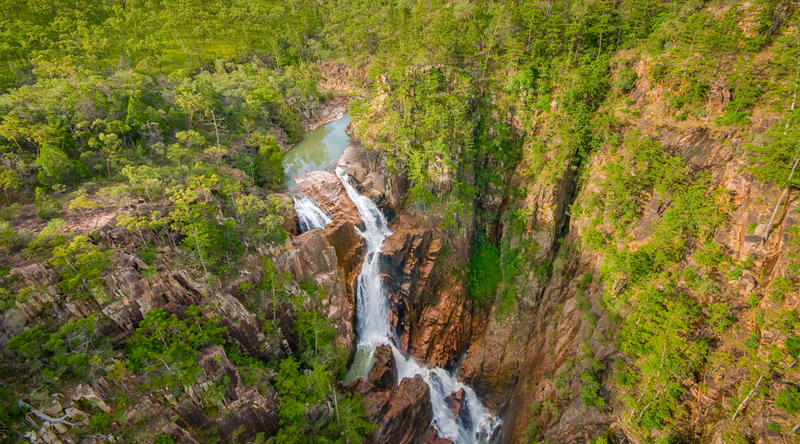 Mount Zero-Taravale is located 80 kilometres north-west of Townsville, straddling the Wet Tropics Bioregion and the Einasleigh Uplands Bioregion. 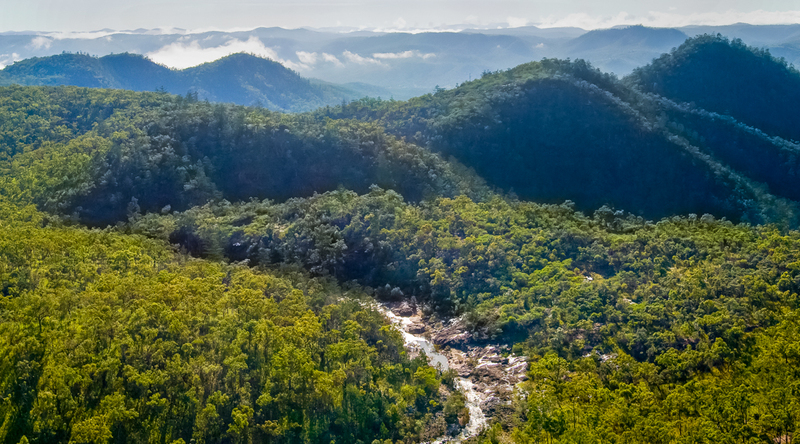 The location of the property, the complex topography and a steep rainfall gradient mean that it protects a rich array of habitats and supports a remarkable diversity of wildlife. 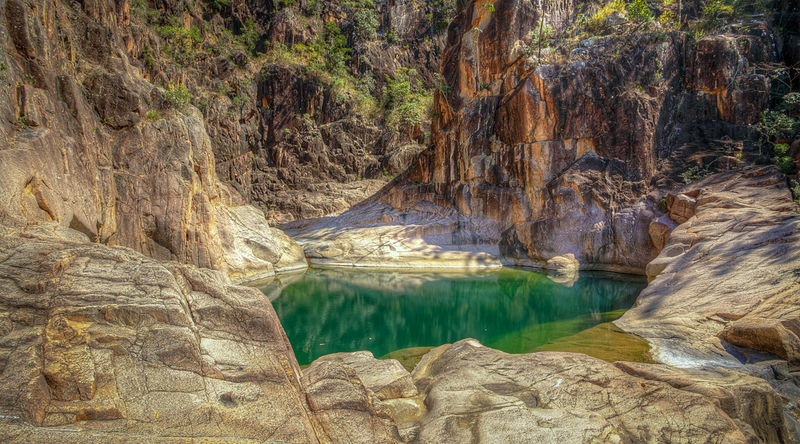 The sanctuary spans an extraordinary spectrum of rock composition and resulting soils, and includes entire catchments of the major tributaries of two rivers. The scenery is spectacular, thanks to the striking variation in landforms – the property encompasses some major changes in geology. The northeast corner is the highest part of the property, with an elevation of around 1000m and a rainfall of 1300mm. 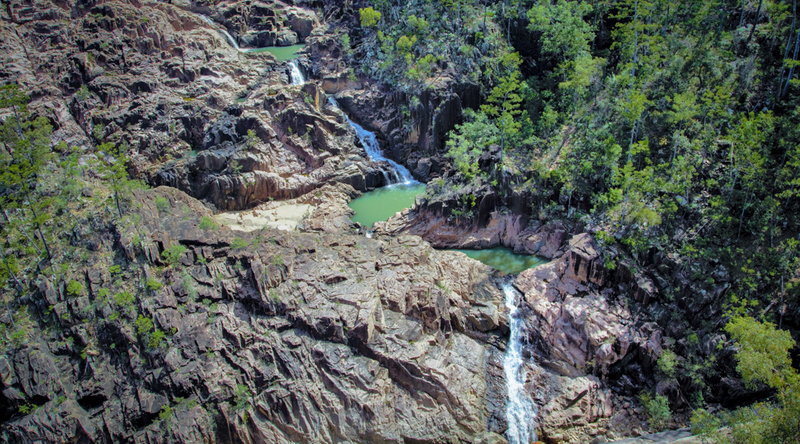 This section includes over 60 peaks and is characterised by deep gorges. In the east is the broad alluvial valley of the Star River, cradled between the Coane and Seaview Ranges. 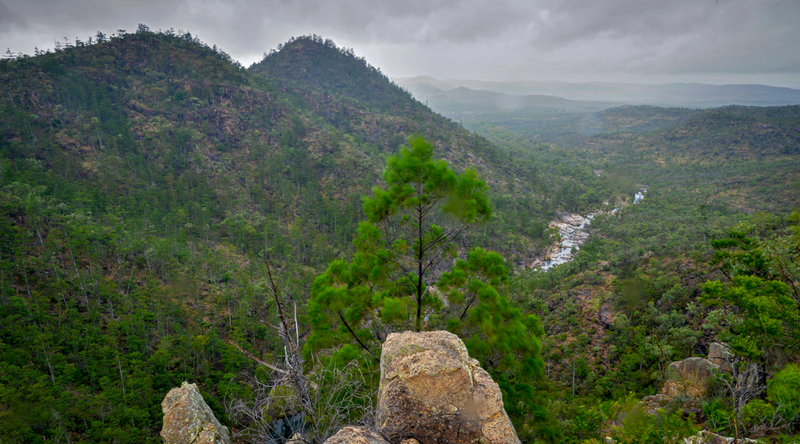 The centre of the sanctuary is characterised by hills of granite and broken rocky pavements, providing sheltered terrain for wildlife and a barrier to wildfire, helping to maintain a tight mosaic of habitats with different fire histories. 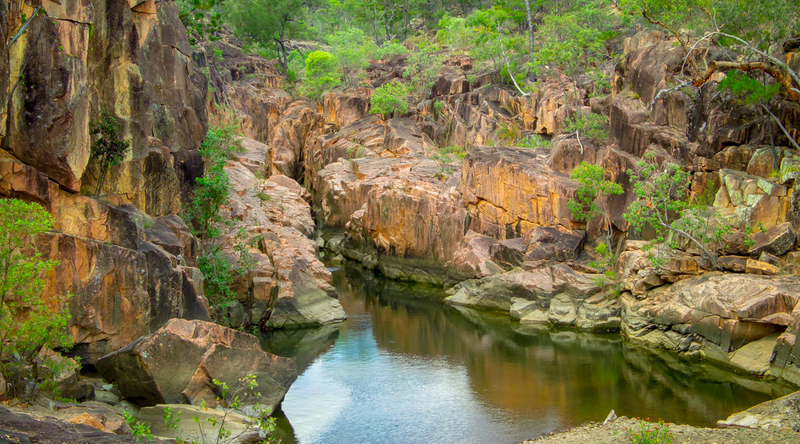 Down in the southwest of the property, the elevation is only 350m with an average rainfall of about 600mm. The sanctuary stretches over an essentially unbroken continuum of native vegetation, supported by a spectrum of rock composition and resulting soils. 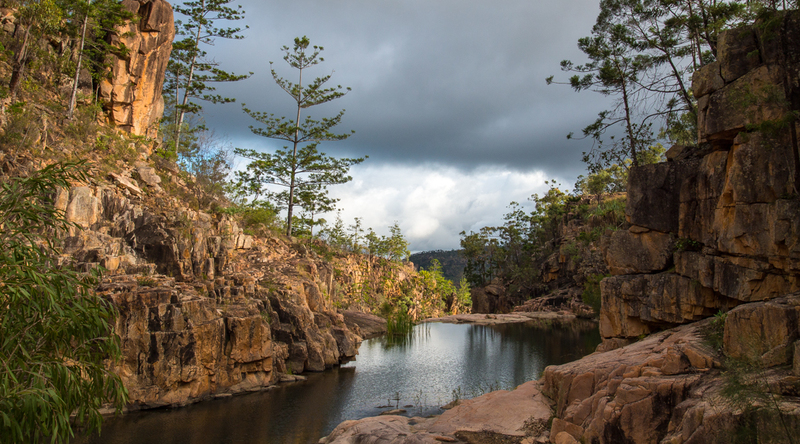 73 distinct ecosystems have been mapped on the property, ranging from rainforest and tall wet sclerophyll forests through open eucalypt woodlands, to heath and shrublands and even spinifex country in the western corner. Over 700 plant species occur on the property, many of which are threatened and some of which are found only on Mount Zero-Taravale. 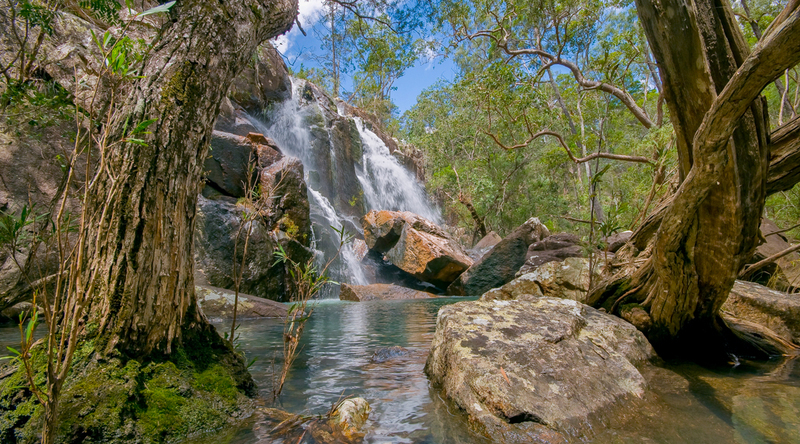 In the wetter, elevated terrain are towering forests of Rose Gum, Red Stringybark and Turpentine, with pockets of rainforest in the sheltered gullies. Hoop Pines grow from fissures in the rock on ridgelines and cliff walls, protected from fire. In the river valleys are Forest Red Gums and Allocasuarinas, with Bloodwood, White Mahogany and Moreton Bay Ash on the rises. Well drained slopes support woodlands of the deciduous Poplar Gum mixed with Melaleucas, and at the foot of the valley walls in deeper soil, are grassy hills studded with Lemon-Scented Gum. Mount Zero-Taravale is a hotspot for threatened species, and provides habitat for over 400 species of native vertebrates (not including fish). 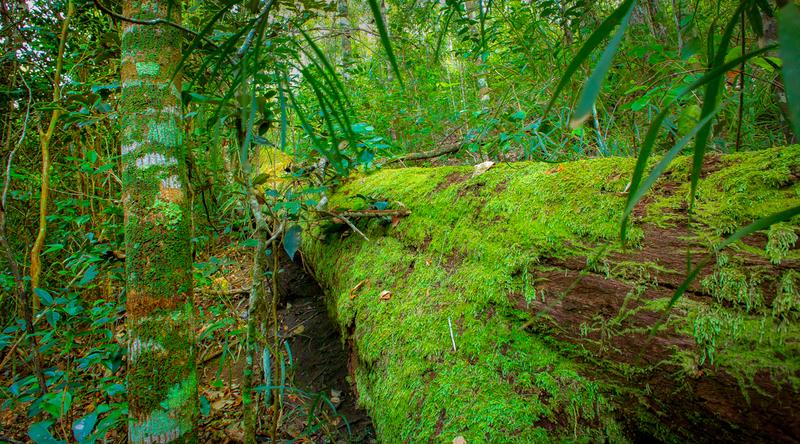 The incredible diversity of species gives the property international conservation significance. The sanctuary is home to over half the population of Sharman’s Rock Wallaby, along with other threatened species like the Glossy Black Cockatoo, Masked Owl, Red Goshawk and the Green Ringtail Possum. It has one of the highest densities of Greater Gliders in Queensland, as well as other arboreal mammals such as Squirrel Gliders, Sugar Gliders and Feathertail Gliders. There are a range of macropods such as kangaroos, wallabies, pademelons and bettongs, and over 200 bird species including everything from birds of paradise to finches. Fire management is a primary focus of the field programs at Mount Zero-Taravale. It is relatively complex due to the range of ecosystems with different fire requirements and responses. Prior to acquisition by AWC, there was little prescribed burning on the property – late season wildfires burnt large parts of the sanctuary, while heavily grazed areas were rarely burnt, facilitating invasion by lantana. A combination of aerial incendiary operations and ground-based burning is being used to restore a mosaic of burnt and unburnt vegetation and control weeds, as well as to protect fire-sensitive rainforest. 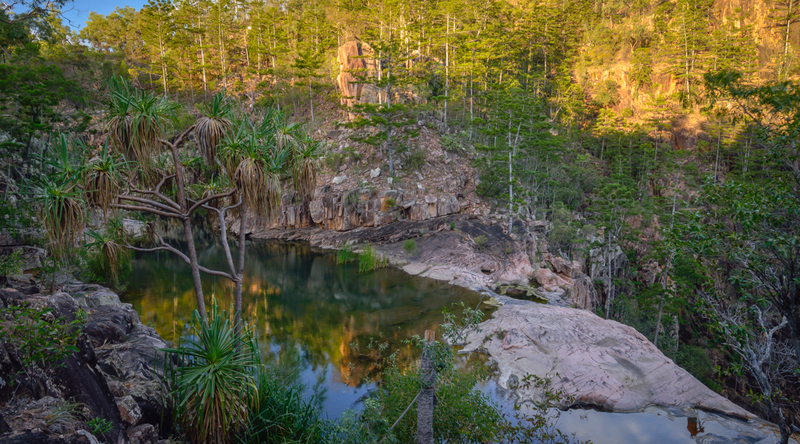 Lack of regular burning in wet sclerophyll forests on the margins of rainforest led to invasion of dense rainforest plants and loss of the grassy understorey, which is crucial habitat for specialised fauna such as the Northern Bettong. These habitats are now being restored and maintained through a program of frequent low intensity fires every 2 to 3 years. 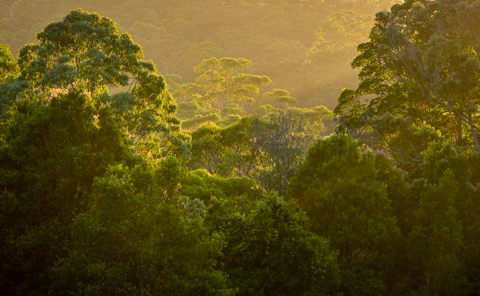 The wet sclerophyll forests are a key focus of AWC’s research on the property, and where a rainforest understorey has replaced the fire-carrying grass (making fire management not feasible), mechanical thinning of the understorey is being trialled as an alternative restoration approach. AWC’s weed management strategy at Mount Zero-Taravale is focused on species which have a significant environmental impact. In particular lantana, gamba grass, thatch grass and grader grass are treated with a combination of herbicides and carefully controlled burning. 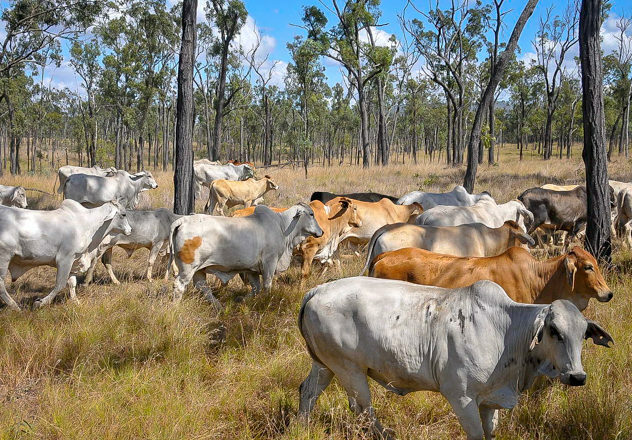 There are no significant populations of feral herbivores on Mount Zero-Taravale, but feral horses and cattle are maintained at very low densities by shooting and mustering, and boundary fencing reduces incursions from neighbouring stock. Feral pig numbers are controlled through shooting and trapping. Spotlighting and camera trap surveys suggest that densities of feral cats are low on the property. Nevertheless, feral cats represent a major threat to wildlife populations, particularly in more open areas where groundcover has been lost due to grazing and fire. As well as mitigating these indirect threats, cats are controlled directly through opportunistic shooting. Extensive biological survey activity informs much of the land management strategies at Mount Zero-Taravale. 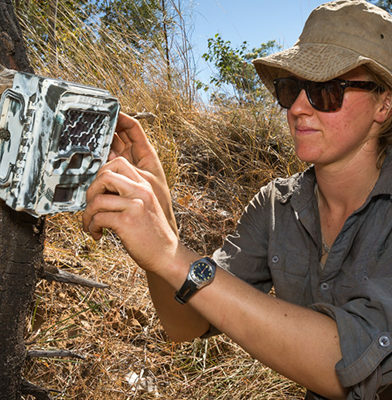 Each year our science team measures a suite of ecological health indicators such as the abundance of small-medium sized mammals and diurnal lizards. 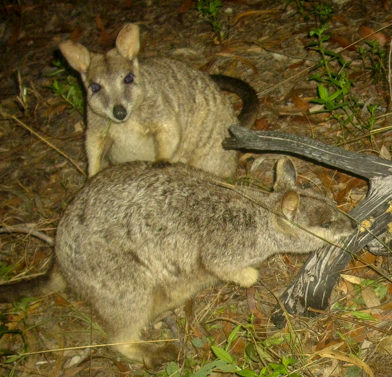 The survey effort involves thousands of live trap nights each year, aerial surveys, camera trapping, vegetation surveys and analysis of satellite imagery. The northern bettong is a small, grey, lightly-built macropod with a black crest on the end of its tail. Sharman’s Rock-wallaby is considered threatened because of its restricted distribution and their vulnerability to feral predators. Red Goshawks have been confirmed at our Piccaninny Plains, Mornington-Marion Downs and Brooklyn sanctuaries. Wildlife at Mount Zero-Taravale is under threat from a number of different factors that affect vital habitat. 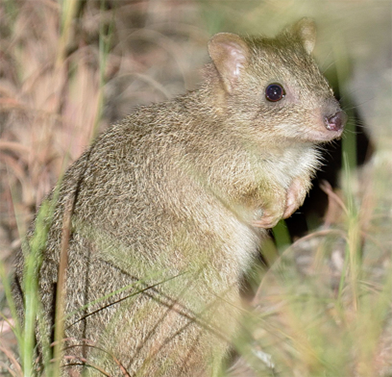 Years of poor fire management and heavy grazing on the property allowed for invasion by weed species, and the destruction of the grassy understorey, which is important habitat for species such as the Northern Bettong. Of particular interest on the sanctuary is the restoration of wet sclerophyll forest, which in many areas has been overrun by dense rainforest species. 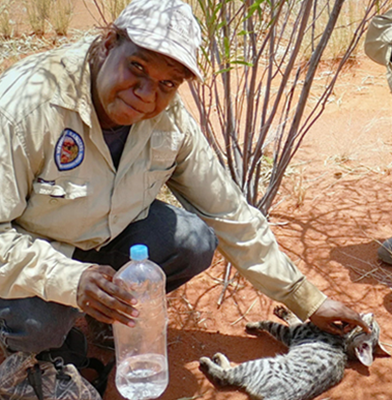 AWC is trialling different techniques to restore this crucial habitat, using controlled burning and mechanical thinning of the understorey.